I took a break from blogging and I'm back! 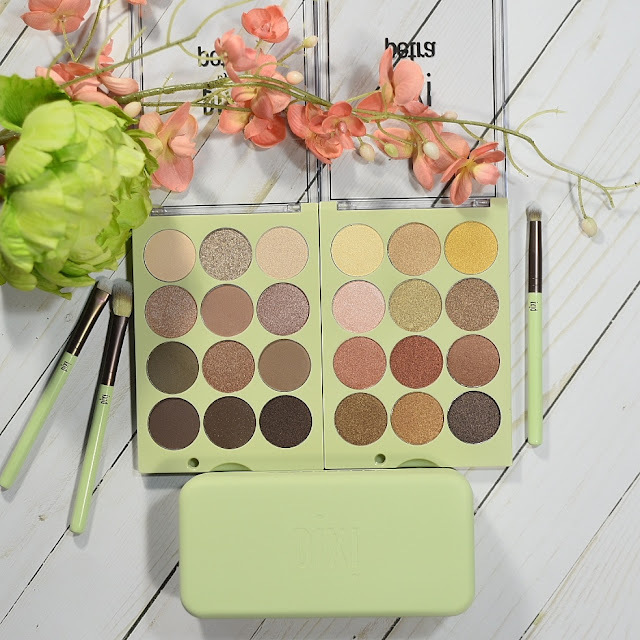 Today, I'm showing you two Pixi Beauty Eye Shadow Palettes. 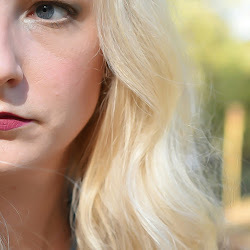 If you've read my Pixi reviews in the past, you know I'm a super fan of their products. These eye shadows palettes definately did not disappoint. 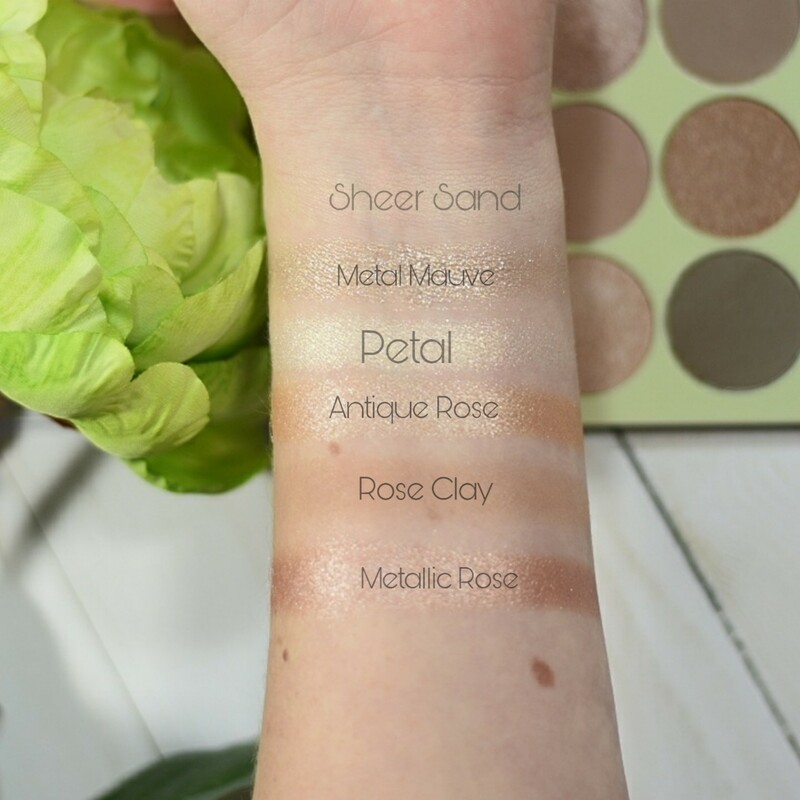 I have been wearing Rose Clay smoked out with Petal on my lid for my everyday look ever since I received the palette. 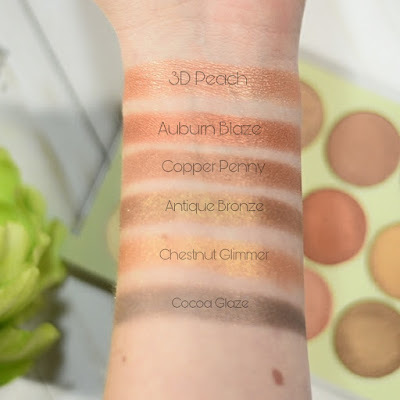 But, there are so many great shades here that you can even make this palette work for evening as well. I love the range of colors in these foils. 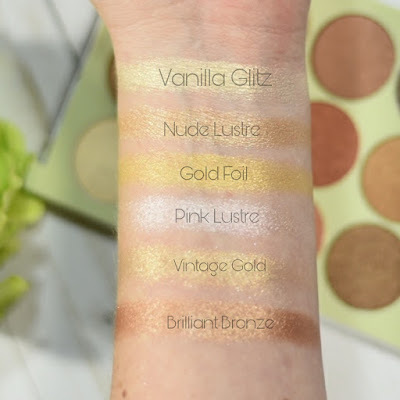 If you're a fan of foils for eyeshadow looks, but also for highlights, this is a great palette for you. 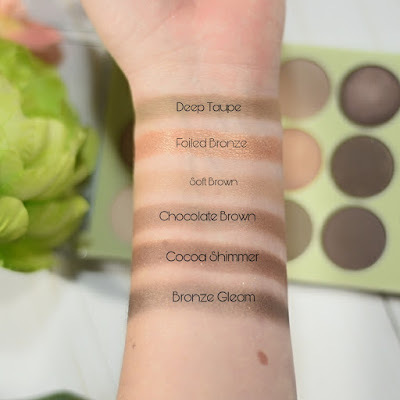 Pixi products can be found at PixiBeauty.com and Target. I'm working on a few more upcoming blog posts, as well as catching up on press samples from the past couple months, so keep checking back!